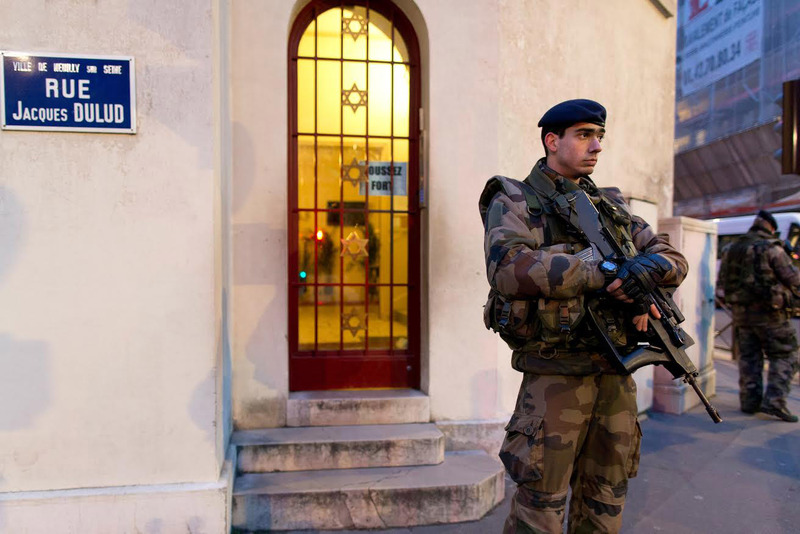 Local Jewish institutions get $825,000 in federal security grants – J. A number of Bay Area and Sacramento synagogues and Jewish institutions have received federal grants of up to $150,000 to defend against terror attacks, with monies allocated for training and infrastructure upgrades such as alarms, blast-resistant doors, shatterproof glass and other protections. The grants have become more relevant since last year’s deadly shooting at Tree of Life synagogue in Pittsburgh. “It has been a warning of what could come if we don’t protect institutions that might be targeted,” said Marc Levine, a member of the state Assembly for the North Bay. The grants are available for any nonprofit considered to be “at high risk of terrorist attack” if its activities or identity make it a hate target, according to the California Governor’s Office of Emergency Services, which administers the federal grants. A new application due date will be announced this month. Last fiscal year, all seven security grants issued in the Bay Area went to Jewish institutions, totaling more than $825,000. 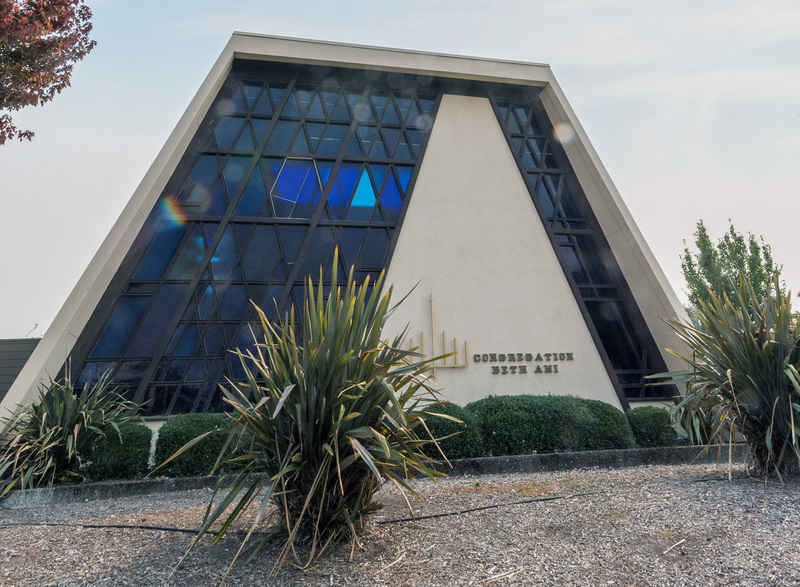 Congregation Beth Ami in Santa Rosa, the Jewish Federation of Silicon Valley, the Contemporary Jewish Museum in San Francisco, Peninsula Sinai Congregation in Foster City, Temple Isaiah in Lafayette, the Brandeis School of San Francisco and El Cerrito’s Tehiyah Day School (which has since closed) each received between $67,000 and $150,000, but mostly above $100,000, for facility improvements and security training. Three Sacramento-area Jewish institutions received a total of $390,000. The Silicon Valley Federation used its grant money to add bollards (barrier posts), protective window film and cameras, according to director of development Marci Gordon. While the Jewish community always pays attention to security needs, what happened in Pittsburgh made the matter more pressing. “Obviously, post-Pittsburgh everybody was very concerned about what that could potentially mean for us,” Gordon said. The grants are part of a Department of Homeland Security and FEMA program for potential targets of attack in large metro areas. According to FEMA spokesperson Brandi Richard, funding was increased to $60 million last year, more than twice the amount from the previous year, “to help high-risk nonprofit organizations cover the cost of increasing their level of preparedness and protection against acts of terrorism.” The total includes $10 million newly allocated by Congress for nonprofits located outside large urban areas. To apply, nonprofits must assess their vulnerability and consider their access points, fences, traffic, lighting and intruder alarms. It’s a lengthy and intense process with strict parameters. Brandeis head of school Dan Glass said it took several tries before the school was granted $105,000. Spending the grant is also highly regulated and requires attention and time. “That being said, it’s a substantial sum of money,” Glass said. 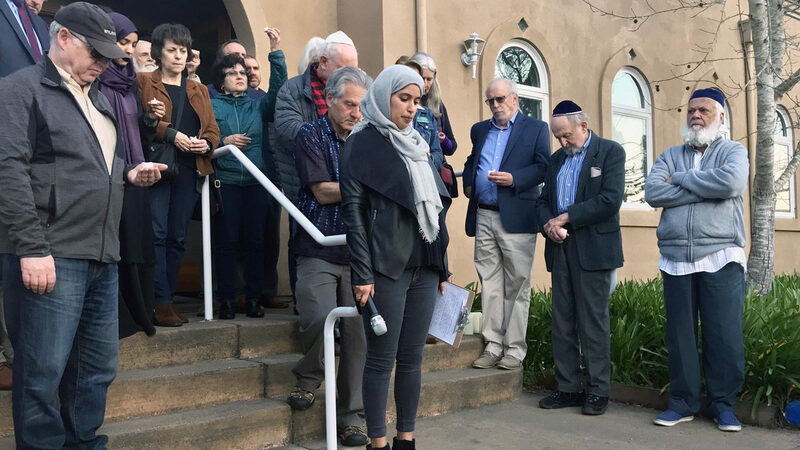 To supplement the national funding, the Jewish Federation of the East Bay is in the process of setting up local security grants, with a call for proposals expected in May. 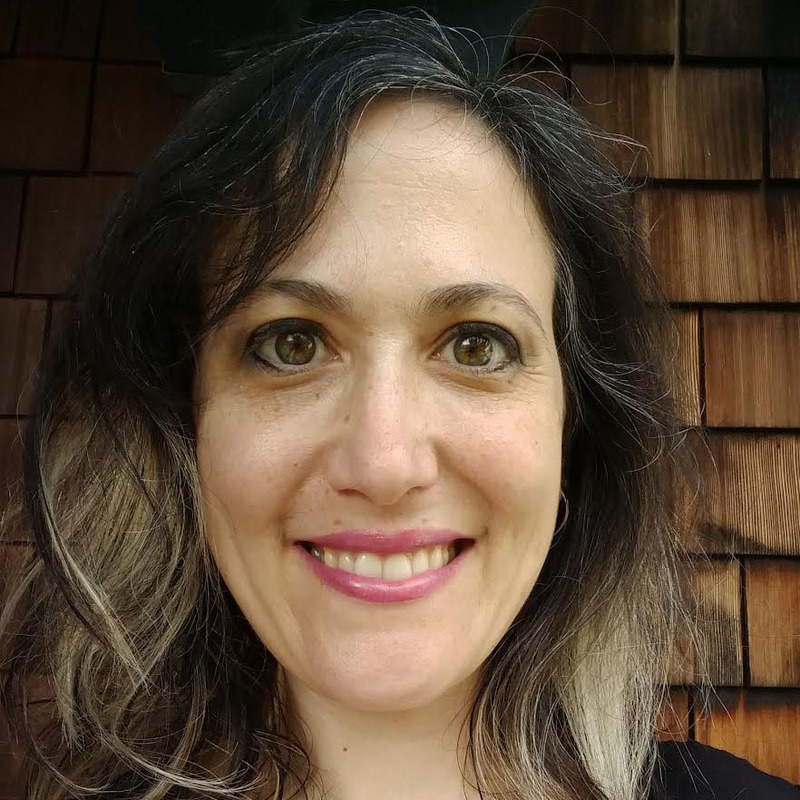 And the Jewish Federation of Silicon Valley has provided funding for six local Jewish organizations to obtain detailed security analyses that assess their vulnerabilities. 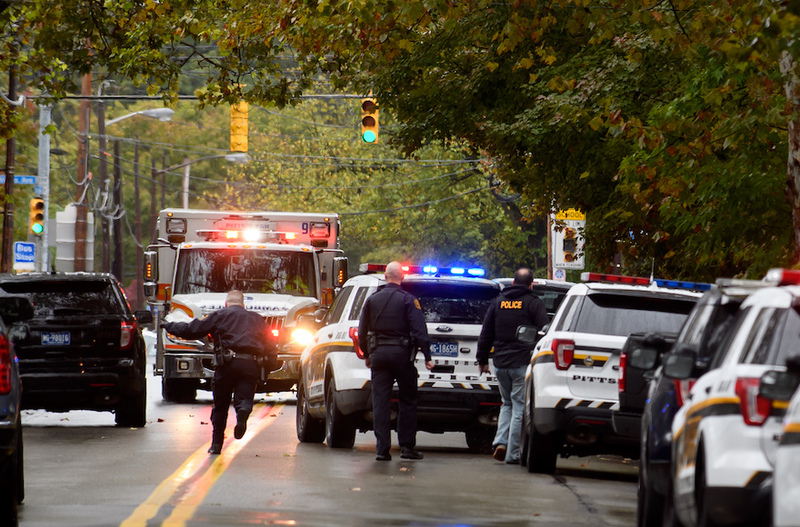 The Pittsburgh shooting, where 11 congregants were killed in one of the deadliest attacks on Jews in U.S. history, had an immediate impact on security arrangements at synagogues and Jewish institutions, with armed guards and off-duty police contracted to ramp up protection.